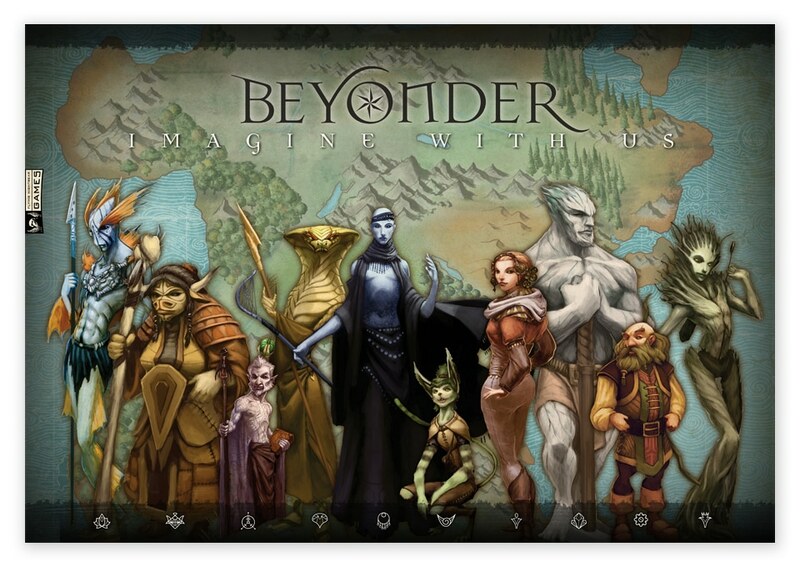 We were asked to design some promotional material for the Flying Nightbear Games (FNBG) tabletop role-playing game Beyonder. 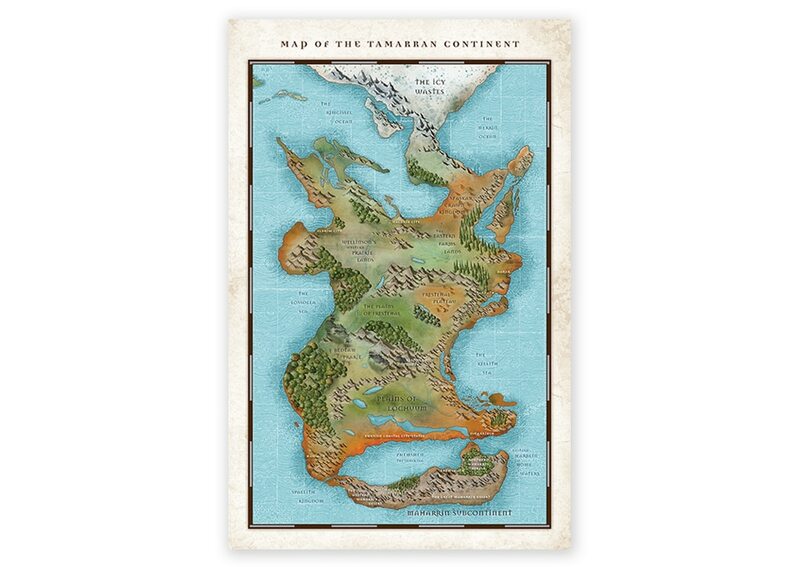 We created a poster outlining all the races covered in the game as well as a map of the world of Tamarra where the game takes place. Visit the Stories section to learn more about the work we do for Flying Nightbear Games.